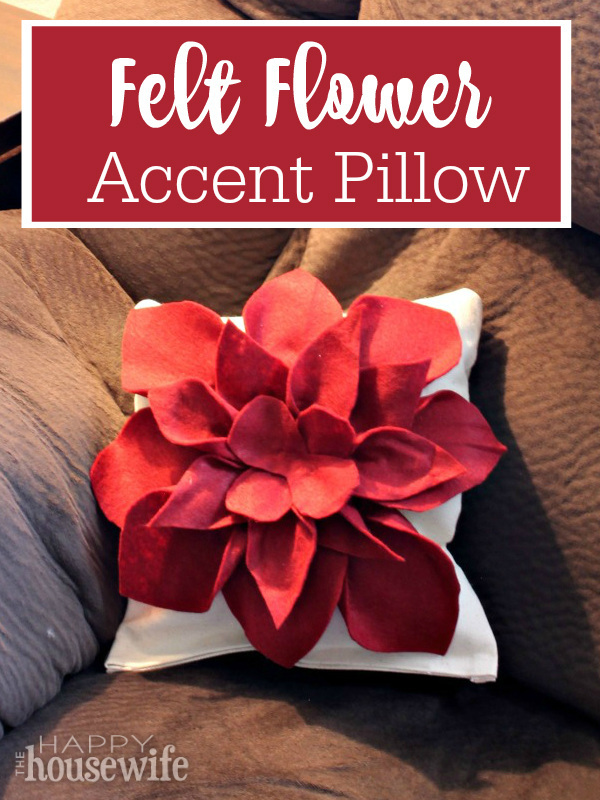 This felt flower accent pillow is easy to make in just about an hour. 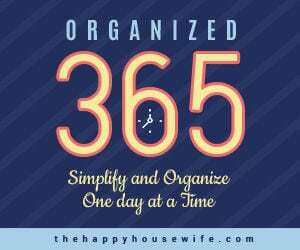 There are only a few supplies to gather and no sewing required. 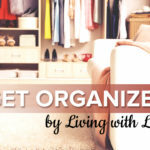 It’s simple enough for a child to put together so long as they are closely supervised while using the hot glue gun. 1. Begin by gluing (with Aleene’s Turbo Tacky Glue) the short ends of the canvas onto themselves. These will be the open end of the pillow while we stuff it. 2. 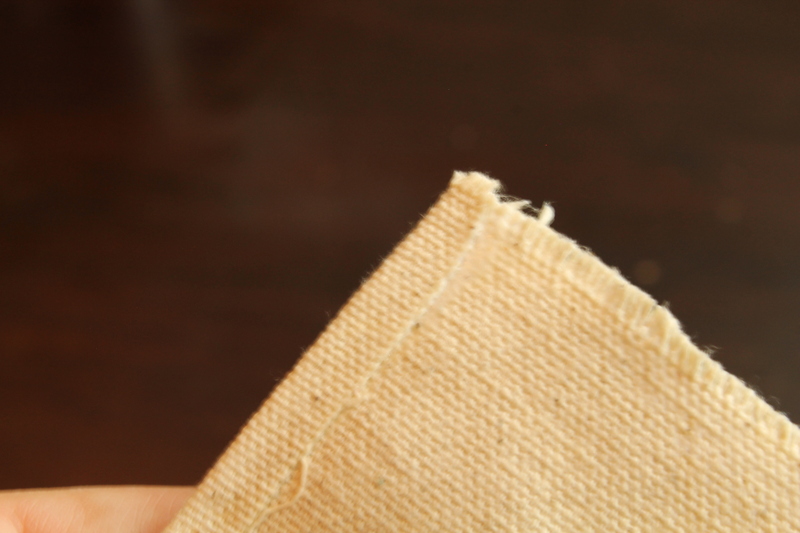 Put the wrong sides of the canvas together so that the clean seams you just glued have the seam facing out. Glue the two unfinished sides of the canvas together with the Aleene’s glue. You can use hot glue for these steps but I prefer Aleene’s because it is less messy and easier to handle. This will leave the finished (seamed) edges open on one end with the folded side on the other end and the other two sides glued together with the raw edges facing out. Allow this to dry while you prepare the flower petals. 3. Cut out 8 large petals (about 5 inches long) and 8 small petals (about 3 inches long). 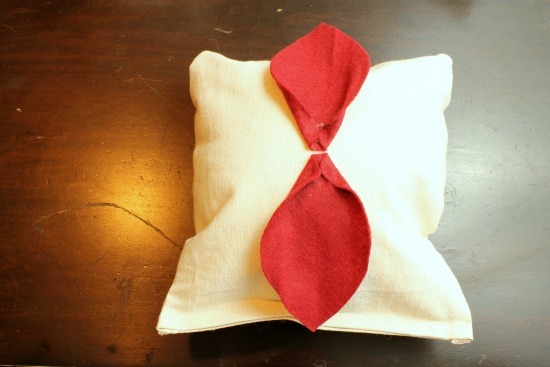 You’ll also cut out two bow tie (or figure eight) pieces of felt. 4. 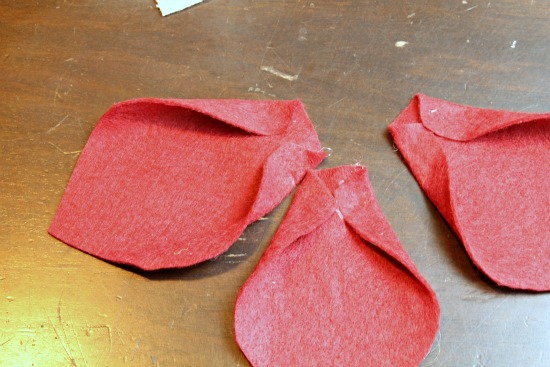 Fold in the bottom corners of each petal and hot glue them together (Aleene’s glue will not work on the felt). Do this for each large and small petal. 5. 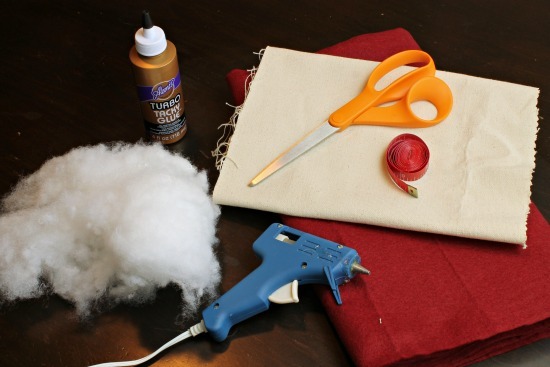 To finish the pillow, turn the canvas right side out making sure to push out the corners carefully. Now stuff the pillow with the pillow filling. 6. 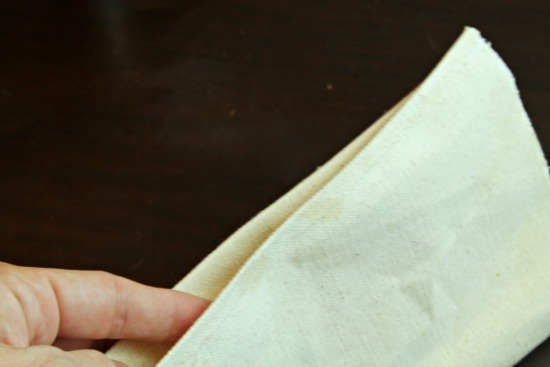 Use hot glue to close the end of the pillow. Press the edges together tightly for a few seconds. 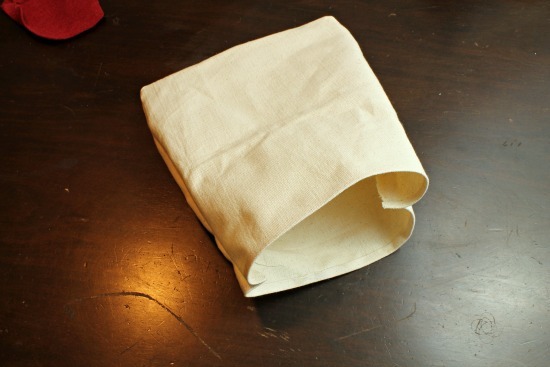 I like the finished sides that have been glued together to be the bottom of the pillow. 7. 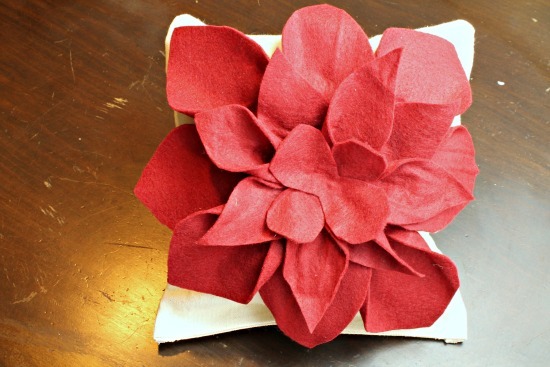 Use hot glue to attach a large petal onto the pillow pointing at what would be 12 o’clock and 6 o’clock on a clock face. You’ll want to press them down firmly for a few seconds. Don’t glue all the way to the tip of the petal because you’ll want them to stand out a little. 8. Then glue down petals in the 3 o’clock and 9 o’clock positions. This will keep your petals spread out evenly. 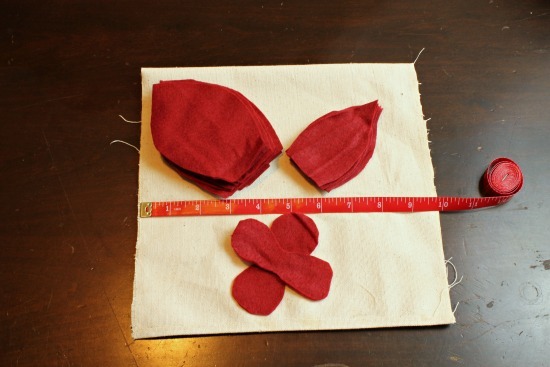 Fill in the remainder of the large petals in between the 4 petals. 9. Closer in, glue down the small petals with the petals pointing between the spaces of the large petals (instead of directly on top of a large petal). This slight shift will make your flower fuller. 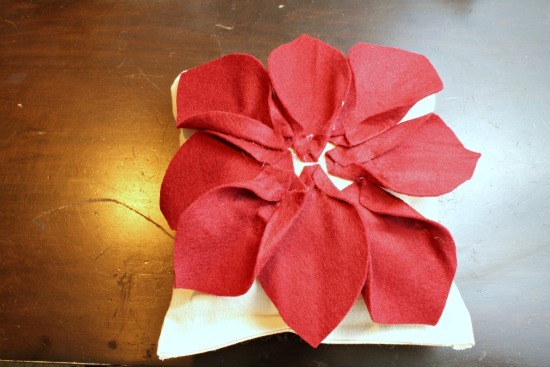 Finish by hot gluing down the figure eight felt pieces in an X shape in the middle of the flower. 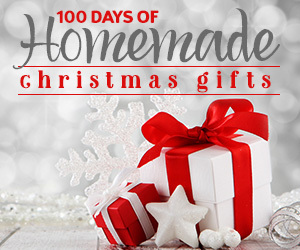 Give the pillow as a gift or use as holiday decor!